All is done! I will now attempt to transpose these modifications to Snowy Somme. 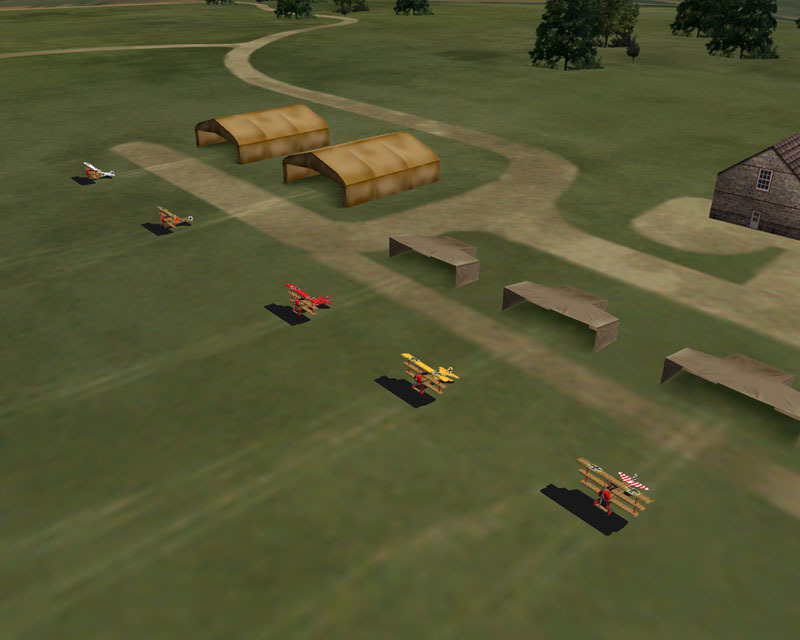 Then, FS-WWI Plane Pack 5 will be completed and released. very nice job all 'round!...especially love the balloon's cable...and the 1st screenie too! 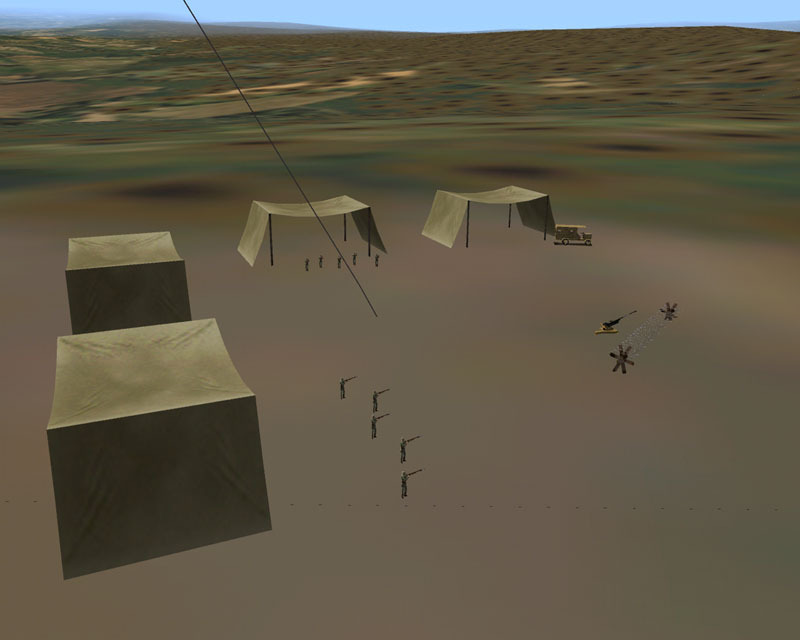 Now each of the airfields has a balloon base permanent to the terrain. This includes an AEC truck as well as a flak gun! Don't visit enemy airfields unless you want to get shot at. Are there any other needs for the Somme terrain? It would be nice to have moveable troops and such at the front, but I fear that's near impossible. I forgot to mention... 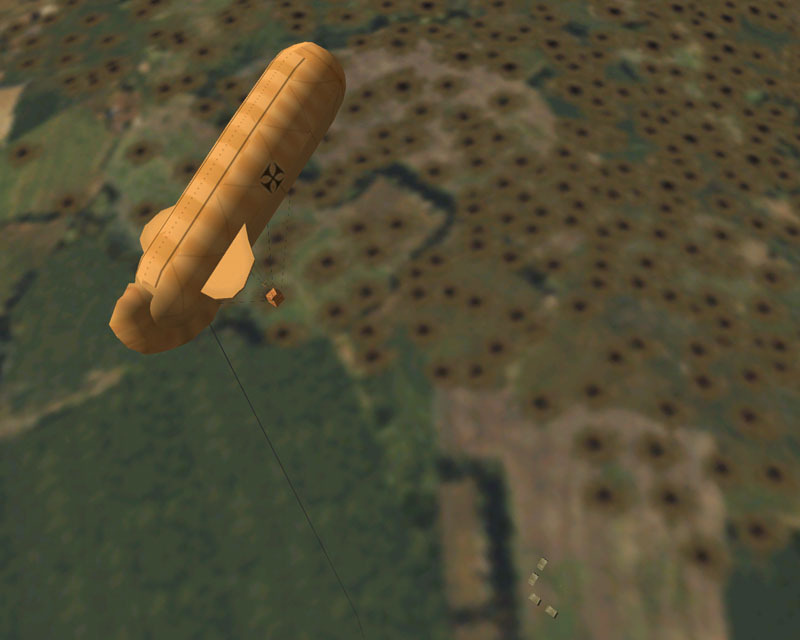 The German and British balloons now start out in the air, and get lowered later on. I always thought it silly that when you start a Balloon Busting mission that the balloons would rise up in front of you! So this has been fixed. They stay up longer too. For sure!, "..fields of battle.."
just one question,while you are working on the airfields anyway why don´t you switch to use hires textures? The airfields are now all hi-res Rends. Recon3 repainted them in 1024x1024 and I made the changes in the SM file to support them. 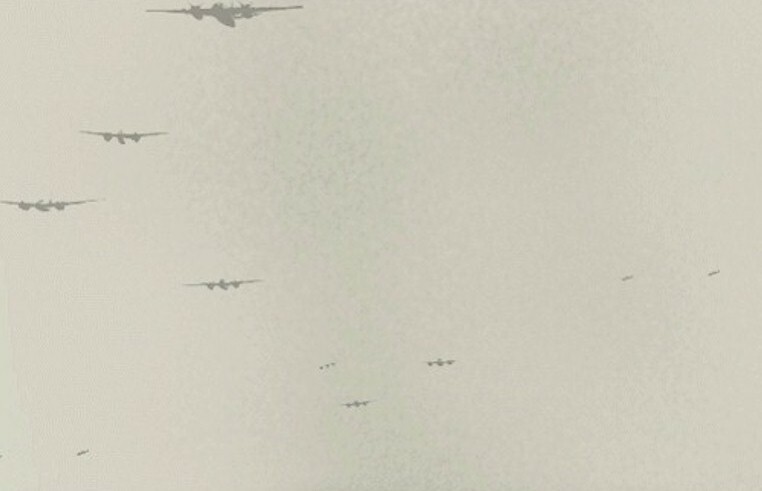 Not really fully on topic but that screenshot reminded me of the airshow we have here every two years. They have 6 Fokker triplanes that have a great battle with a few WW1 aircraft (can't remember which). Last year they had a 21 a/c dogfight with Nanchangs and P-40's and a Corsair etc. Really really well done, if you're ever looking for a place to holiday it's on easter weekend here (fantastic climate) and it's just a generally great time. Probably a tad expensive for you guys though. The very existence of flamethrowers proves that sometime, somewhere, someone said to themselves, “You know, I want to set those people over there on fire, but I’m just not close enough to get the job done. I think for Taking Off missions I'm going to have the aircraft lined up that way. Yours being the one actually set to the airfield (So the AI can take off if you want to watch them) and the rest just stationary incase you crash and want to pick another kite.